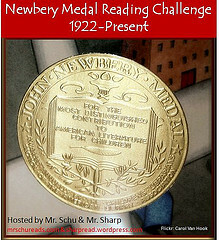 Maria's Mélange: Non Fiction 10 for 10 - History is HERS, too. 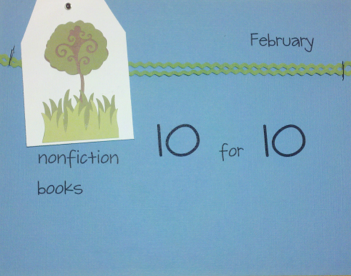 Non Fiction 10 for 10 - History is HERS, too. History is filled with the story of men, but we all know that women were just as important in shaping our world. Here are a few of my favorites... some brand new and some older titles. 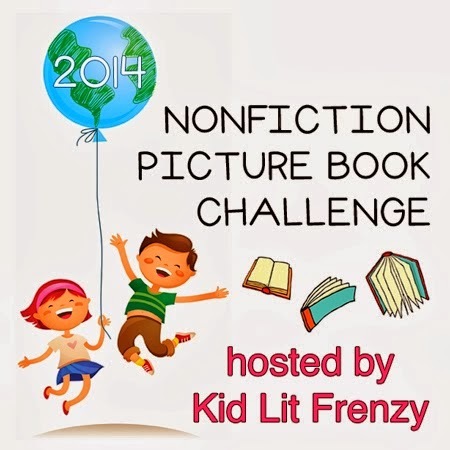 This post is part of the NF 10 for 10 from Reflect and Refine AND the weekly Nonfiction Challenge at Kid Lit Frenzy. 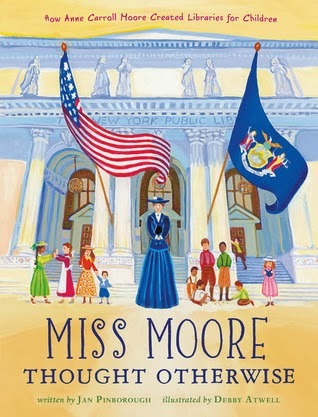 A lovely story of the early life of Clara Barton. 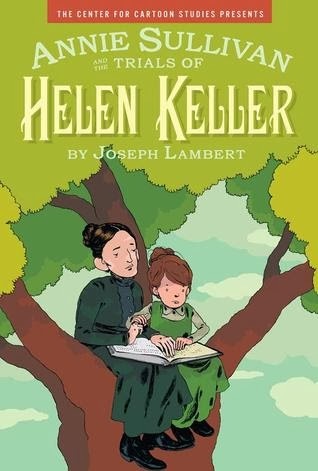 It's a wonderful way to show students that famous women in history started out as children - just like them. 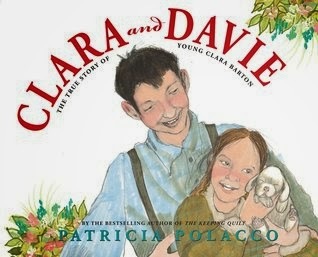 Clara's love for animals and healing were with her from the very beginning, and her older brother Davie was her support and inspiration. A beautiful title! I wrote a full review earlier this year on the blog. I can't even tell you how much I love this book! 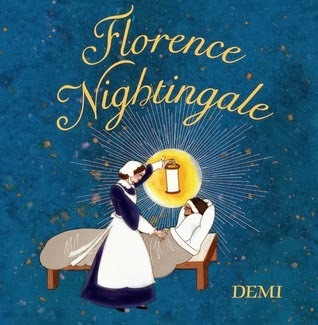 My mother went back to school to become a doctor while I was in middle school, and I am proud to share that fact every time I share this book with students. I haven't blogged a full review of this one yet - but it's on my list! Just released February 18, 2014. 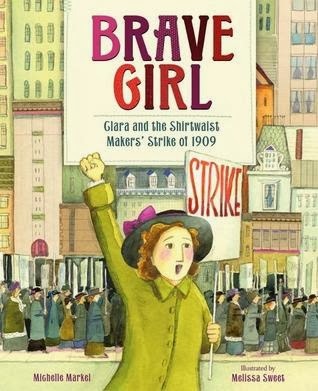 I didn't know the story of Clara, and I was thrilled to learn about her spirit and desire to help gain protection for workers in the early 20th century. This was a perfect title to read just before the amazing novel Uprising by Haddix. "Clara never quit. And she never accepted that girls should be treated poorly and paid little. 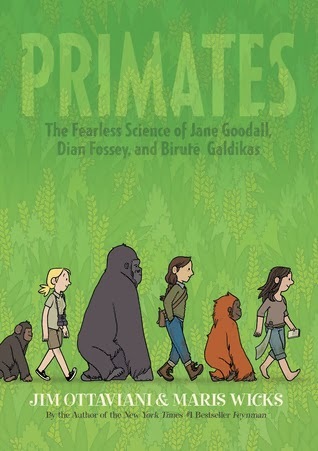 LOVE this graphic novel title - did a full review on the blog. 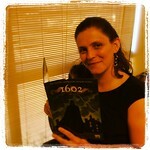 A 2012 graphic novel that is not to be missed. The focus is on Annie Sullivan - which is unusual. The images in the book do a great job sharing the struggles that Annie and Helen share, and celebrates the triumph of high expectations. 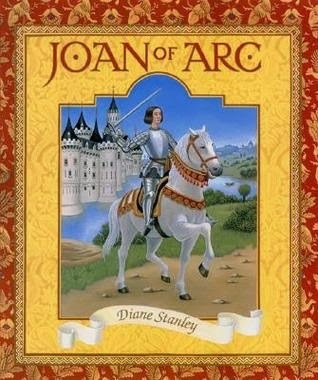 An older title (This one is from 2002), but Joan of Arc is always a fascinating study. 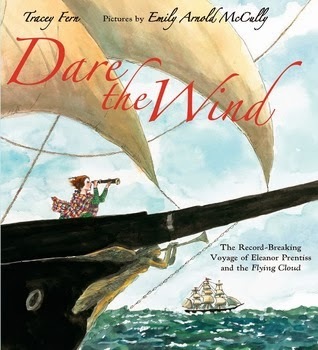 Diane Stanley was writing picture book biographies well before they became fashionable! The text is a bit dense, so this one is definitely for older readers. 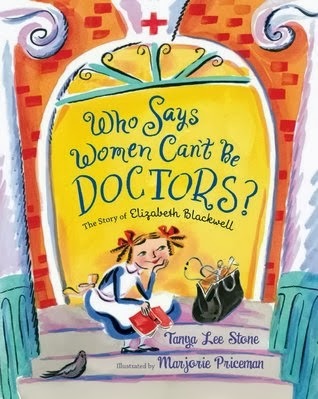 What would YOU add as the 10th HerStory picture book? Come on... let the ideas flow!